At Shine Offline we help businesses understand the negative impact our connected world could be having on their people, culture and potential. We then work to help support their staff to use their digital technology in a healthy and sustainable way. To take back control, reclaim some space and have important screen free breaks in their days. 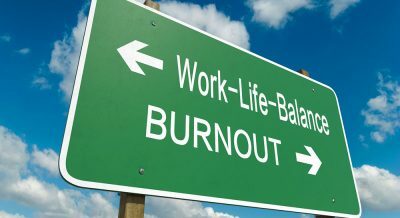 Readdressing the balance helps to ensure the digital technology that is central to many people's working and personal lives plays a truly enhancing role rather than resulting in overwhelm, distraction and exhaustion. The benefits of a healthy, sustainable and balanced relationship with digital devices include improved wellbeing, work life balance, relationships, focus and creativity. We believe that in order to be your best self at home and at work you need to have a healthy relationship with your digital technology and know that by taking breaks and looking up from our smartphones, inboxes and ipads, magical things can happen. It’s time to Shine. Offline.